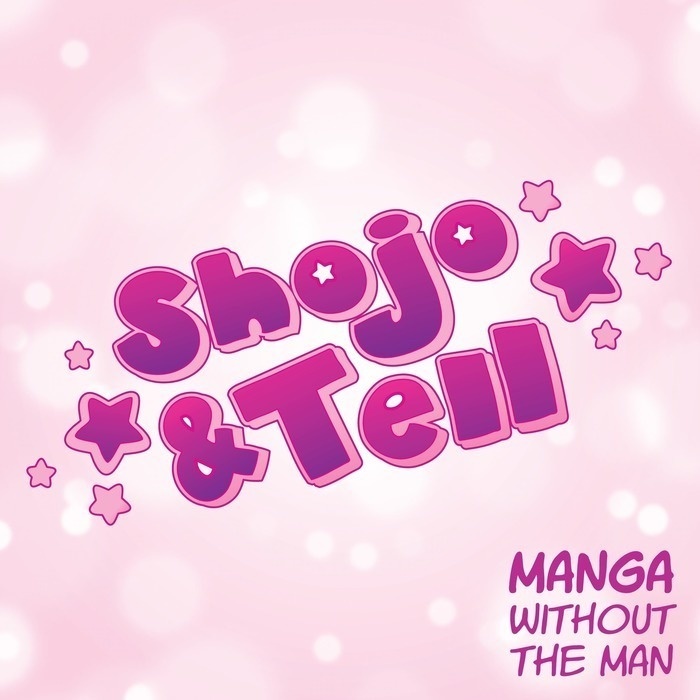 Shojo [or shoujo] manga: Japanese comics made for young women. A breath of fresh air after reading 72 volumes of “Naruto.” The underappreciated sibling of all those same-y never-ending shonen titles. We’re back to talk about the strange saga of Fushigi Yugi’s ending and how Tamahome became Taka, or Taka was always Taka but he allowed Tamahome to exist, one’s a shadow, something like that. Just trust us on this one. Ashley, Caitlin, and Jess also discuss how Miaka and Yui have matured after one of them was consumed by a dragon god (oh, they also graduated middle school), how a young Yu Watase may have been underestimating the power of shojo manga, and, most importantly, everybody weighs in on which of the Celestial Warriors has the best hair. So here’s why Ashley butchered Caitlin’s intro: Ashley’s partner Jeff (who works at Viz) has a sibling who had a blog called Heroine Sheik, and Caitlin runs a site called I Have a Heroine Problem (link below), and Ashley’s brain conflated those two and then her mouth said the wrong thing. So there you go. Comments, questions, concerns? Need to gush about your OTP? Want to tell us who you think has the best hair? Email shojoandtell [at] gmail.com or simply leave a comment on the episode page.